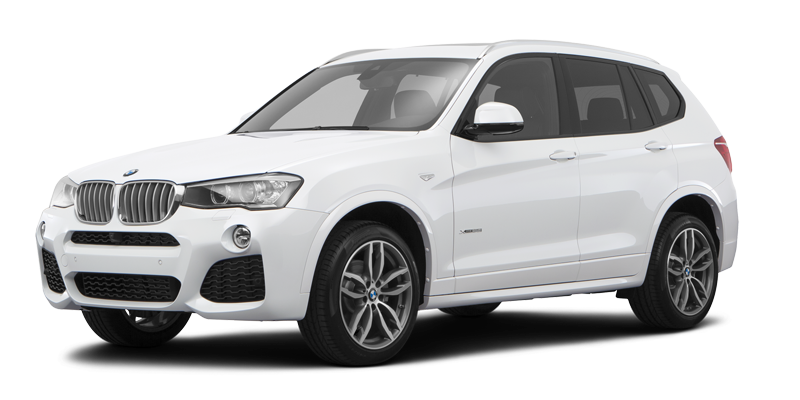 Both European midsize crossovers that debuted in the 2000s, the Audi Q5 and the BMW X3 appeal to customers who favor SUVs that combine cavernous interior spaces, premium features, and car-like agility and fuel economy. Interestingly enough, both vehicles were redesigned for the 2018 model year, with the Q5 now in its second generation of production and the X3 in its third. The Q5 and X3 are solidly in the top tier of the midsize crossover SUV market due to their upscale interiors and lively driving performance. However, here are three solid reasons why the 2018 Audi Q5 should get your hard-earned dollars, rather than the 2018 BMW X3. Since they are luxury vehicles, the 2018 Audi Q5 and the 2018 BMW X3 provide no worries about precipitous drops in advanced technology or premium features if you want a base-line, no-frills model. However, if engine output is a concern, you will be better off with the Audi. Powering the vehicle is a 2.0-liter TFSI® (Turbo Fuel Stratified Injection) inline 4-cylinder (I4) engine, which provides 252 horsepower and 273 lb-ft of torque. On the X3, the base-level engine is a 2.0-liter twin-turbocharged I4. However, it supplies an output of 248 horsepower and 258 lb-ft of torque; that’s 4 less horsepower and 15 less lb-ft of torque. In addition, while the Audi I4 can take the Q5 from 0 to 60 mph in 5.9 seconds, the BMW I4 provides a 0-to-60 mph time of 6 seconds. So, the TFSI® engine on the Audi Q5 is more suitable for helping you merge into traffic and switch lanes quicker and more efficiently, thus raising your level of safety and reducing your chances of any avoidable collisions. The standard engines on the 2018 Audi Q5 and the 2018 BMW X3 go beyond just output and acceleration ability. They also are expected to supply good fuel economy. And on performance-oriented vehicles like the Q5 and X3, it’s a great bonus to have. With its 2.0-liter TFSI® engine, the Audi Q5 can achieve up to 23 mpg in the city. 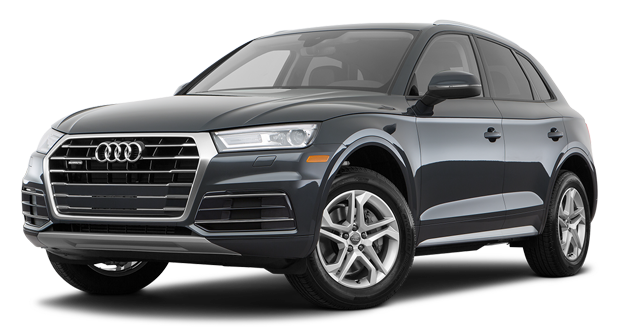 By comparison, the X3 can achieve up to 22 mpg in the city..
As an early-introduction 2018 model, the latest Audi Q5 impressed the Insurance Institute for Highway Safety (IIHS) enough for the organization to single it out as a 2017 TOP SAFETY PICK vehicle. That’s mainly because the Q5 scored the top-level “Good” rating in every single IIHS crashworthiness test and the top-level “Superior” rating in front crash prevention ability. The 2018 BMW X3 is yet to be tested by the IIHS, so it’s hard to measure its ability to prevent collisions or accident-related injury or fatalities. Plus, it’s worth noting that the previous model year did not receive any special IIHS recognition at all, while its Audi counterpart received the organization’s highest honor: TOP SAFETY PICK+. Can’t wait to get things started with the 2018 Audi Q5, rather than the 2018 BMW X3? Please stop by our dealership in Farmington Hills, Michigan, and one of our sales specialists will be able to help you with locating the ride that fits your needs and desires. With sterling reviews on Google and Edmunds, we consider customer service our top priority, and we will work with you to make sure that you are satisfied with your experience. Call us today to set up an appointment. * MSRP of $41,500 for a 2018 Q5 2.0T with automatic transmission. Model shown is a 2018 Prestige Q5 2.0T with automatic transmission shown in Utopia Blue metallic with available 20” 5-segment spoke design wheels with a starting MSRP of $51,375. Prices exclude $975 destination, taxes, title, other options and dealer charges. Dealer sets actual price.